Yes. You don’t have to have an existing web site or be a registered business to register a global Domain Name. 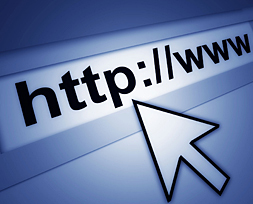 You can register a domain name at any time and start your online identity. .au Domains require an ABN, ACN or State BN for registration, however once again, you are welcome to park the domain until you have a website to upload.